Coach House in HENTON - This detached coach house in Henton, near Wells sleeps four people in two bedrooms. This detached coach house in Henton, near Wells sleeps four people in two bedrooms. 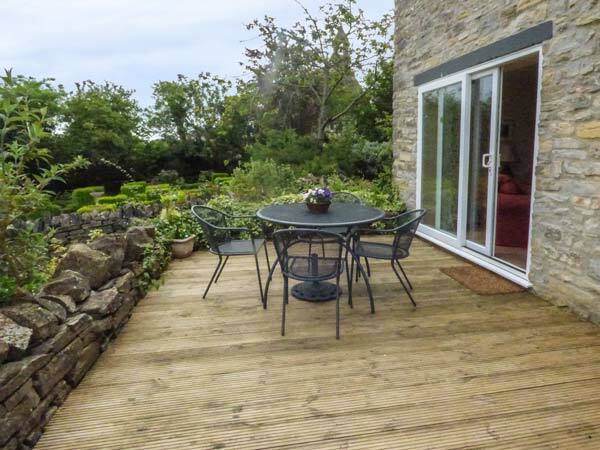 The Coach House is a detached cottage opposite the owners' property in Henton. 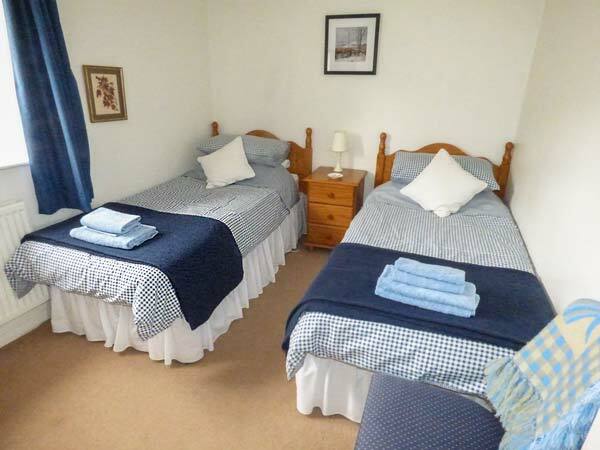 The cottage has a double and a twin room, and a bathroom on the first floor, and downstairs is a kitchen with dining area, and a sitting room with doors to the private patio with furniture. There is also off road parking for one car. 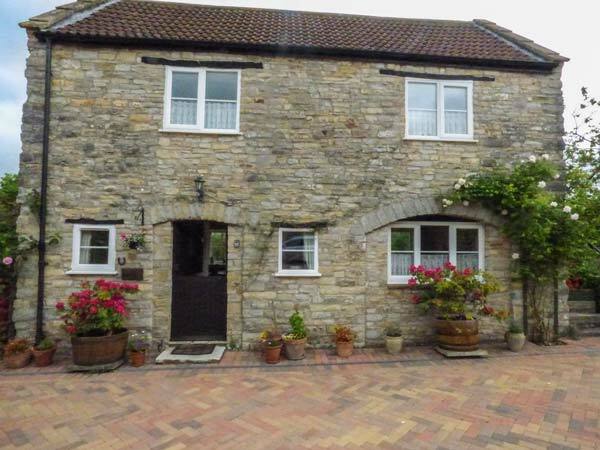 The Coach House is well placed for enjoying walking and horse riding in the surrounding countryside, or for visiting Cheddar Gorge, Wookey Hole, Weston-super-Mare and the cathedral city of Wells. Ground Source Heating System. 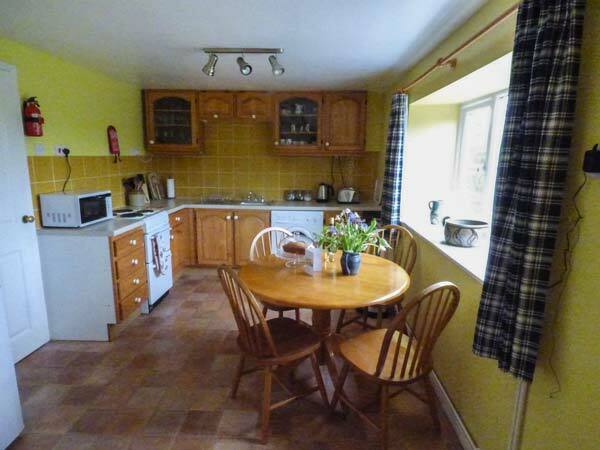 Electric oven and hob, microwave, fridge/freezer, washing machine, TV with Freeview, DVD, radio, selection of books, games and DVDs. Fuel and power inc. in rent. Bed linen and towels inc. in rent. Travel cot and highchair. Off road parking for 1 car. Private patio with furniture and BBQ. Sorry, no pets and no smoking. Shop 4 miles, pub 1.5 miles. Note: Unfenced pond and stream in owners' private garden, children to be supervised. 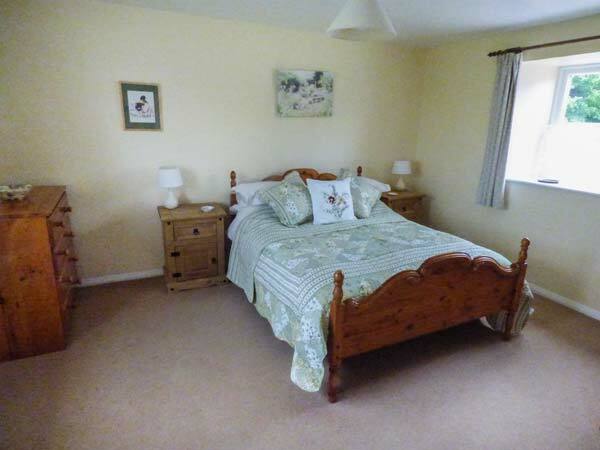 Property Feedback:We had a very comfortable stay in the Coach House. Our hosts were very welcoming and helpful. 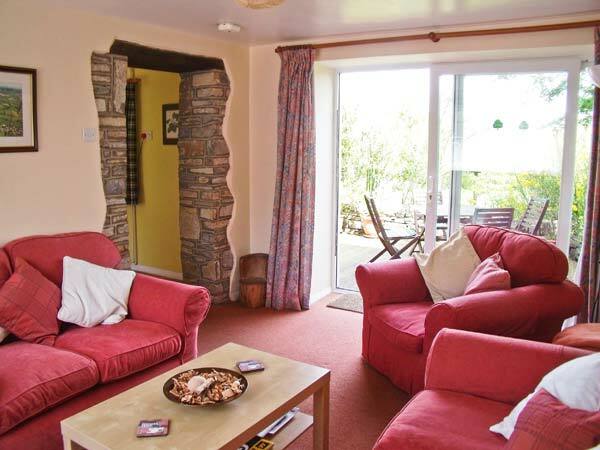 The cottage was very clean, comfortable and well equipped. The views from the cottage were beautiful and the area was very quiet and peaceful. There are many places of interest nearby so finding things to do is simple. We particularly liked Wells, a short drive away. I would heartily recommend a stay at The Coach House. Region: Somerset offers three areas of Outstanding Natural Beauty - the Quantock, Mendip and Blackdown Hills. Lose yourself in the glory of nature, take a ride on a steam train, visit a traditional farmers' market or explore your mystical side at Glastonbury.